President Donald Trump expressed his displeasure with General Motors via his National Economic Council director Larry Kudlow during a meeting with reporters Tuesday morning. 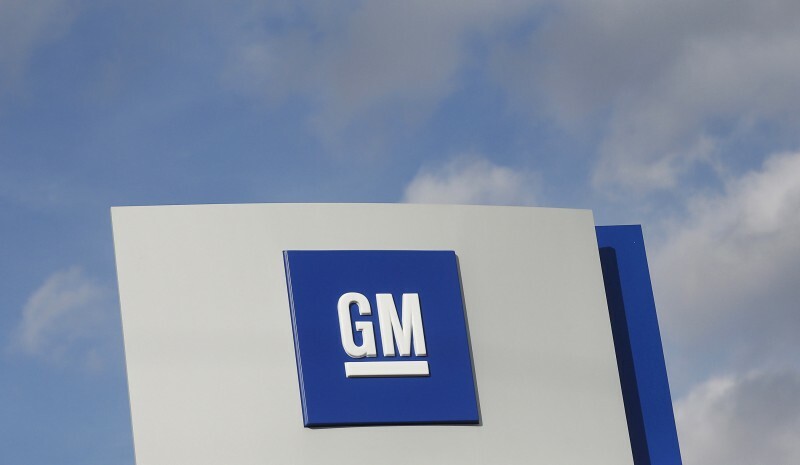 Kudlow met with GM CEO Marry Barra Monday after the company’s announcement that it would slash thousands of jobs across the United States and close several factories. The company noted that nearly 14,000 jobs would be affected and that plants in Ohio, Michigan, Maryland and Canada. “We are taking these actions now while the company and the economy are strong to stay in front of a fast-changing market,” Barra said in her announcement. The NEC Director continued that the White House felt especially spurned by GM because of the efforts the administration took in soliciting feedback from car companies during the re-negotiation of the North American Free Trade Agreement. The new agreement, known as the U.S.-Mexico-Canada-Agreement (USMCA) was rolled out by President Donald Trump in early October. “We think we helped them in the North American deal,” Kudlow said. Trump elaborated to reporters Monday evening that “for her to take that company out of Ohio is not good. I think she’s going to put something back in soon.” Kudlow could not elaborate on what exactly GM would be adding back into Ohio.